20" diameter x 40" high pub height. 20" diameter x 36" high counter height. 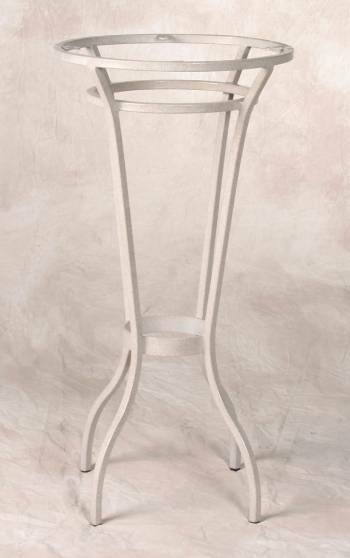 20" diameter x 36" high dining height.